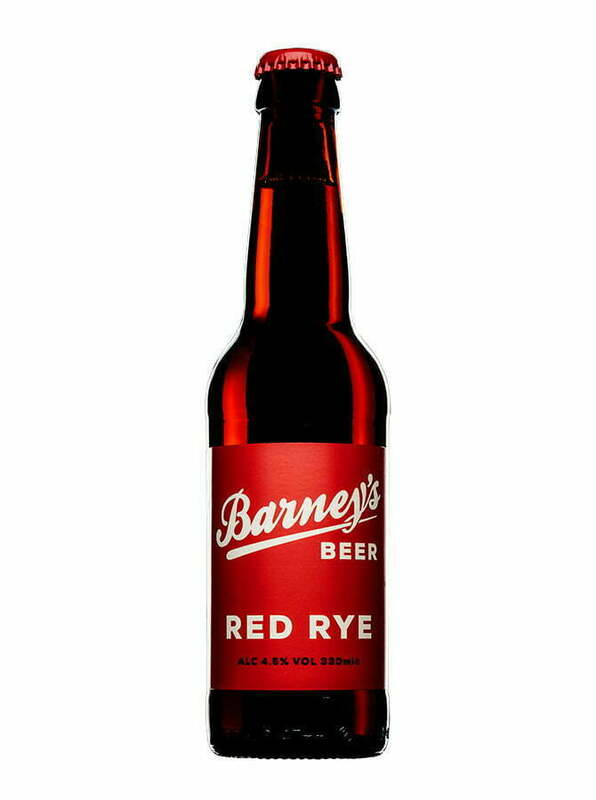 Six different types of malt give this beer its rich and distinctive depth of flavour. Included in that monster mash bill is the deliciously sweet melanoidin malt which brings aromas of honey and biscuit, while three different varieties of rye grain produce deep flavours of nuts, spice and earthiness. 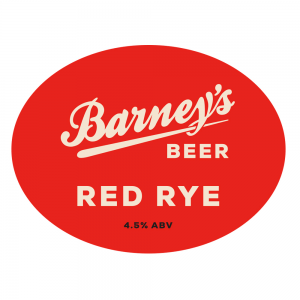 Hops take a back seat to allow the complexity of our malt flavours shine through in this sessionable red ale. Malt: Pale, Pale Rye, Cara Rye, Roast Rye, Melanoidinmalz & Munich. Hops: Cascade, Willamette & Goldings.